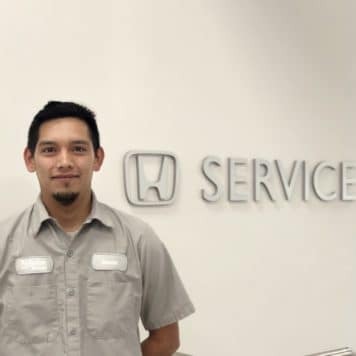 What I love about, what I do at Perfection Honda: Perfection Honda is the best place to work. 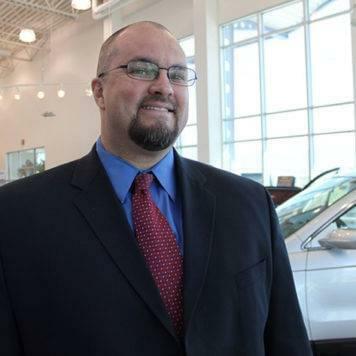 I found that on my first day, 1/11/2007. 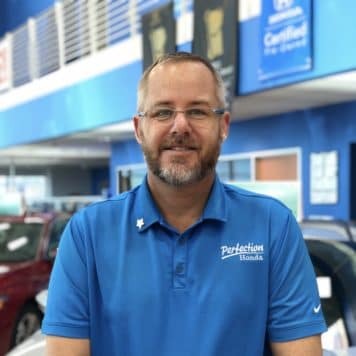 I started as a Finance Manager and have now been a New Car Sales Manager for over 7 years. 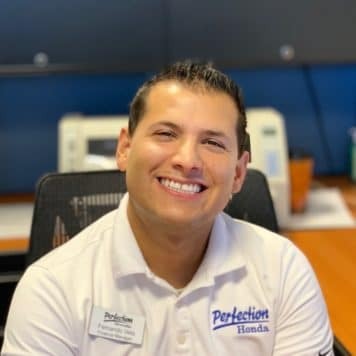 I love every minute of what I do and I love meeting new prospective buyers. 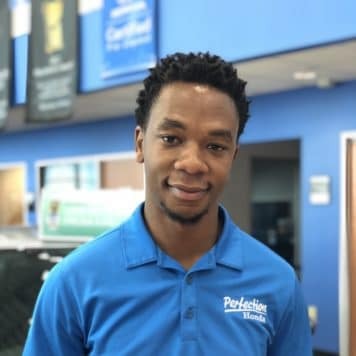 IF I called in sick, how I would spend “Hafeez Gauba’s Day-Off” First of all, I don’t call in sick, but IF I did I would spend my day with my kids and family. 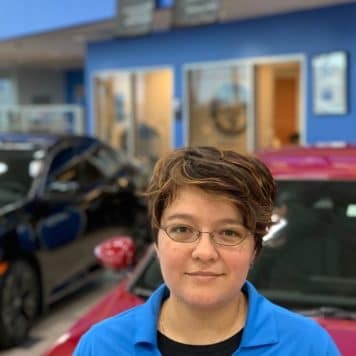 Fun Fact: I love going for long drives, visiting California, and once a year visiting Virginia. 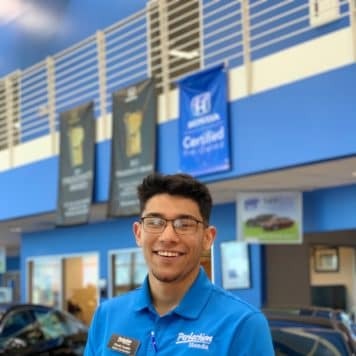 What I love about, what I do at Perfection Honda: Sales. 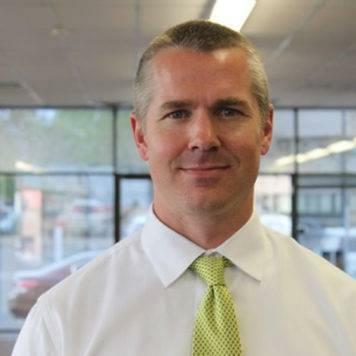 IF I called in sick, how I would spend “Ski’s Day-Off”: Don’t know, I don’t call in sick. 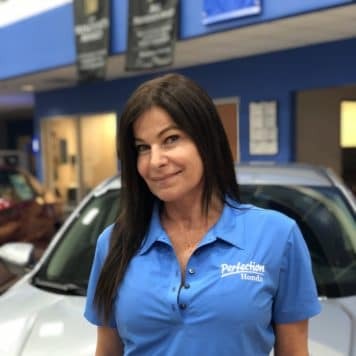 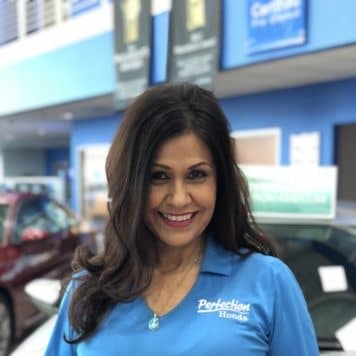 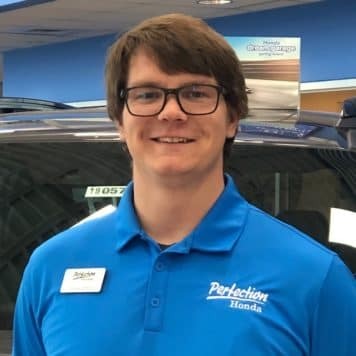 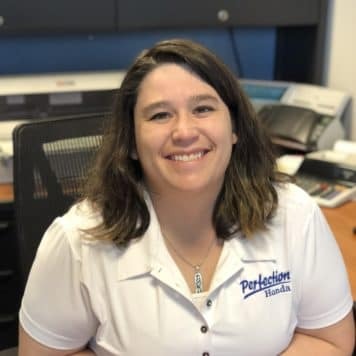 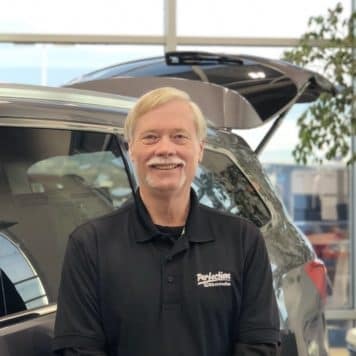 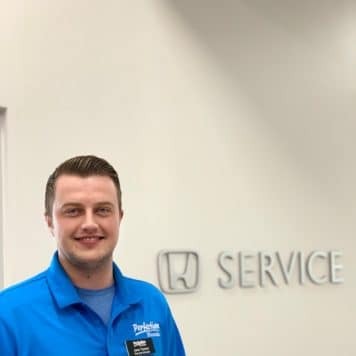 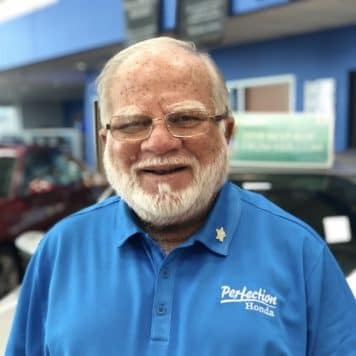 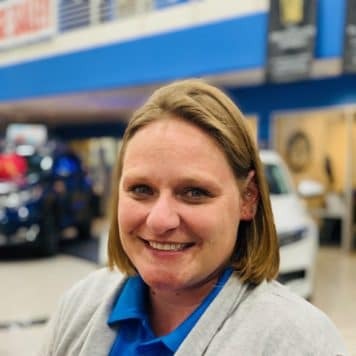 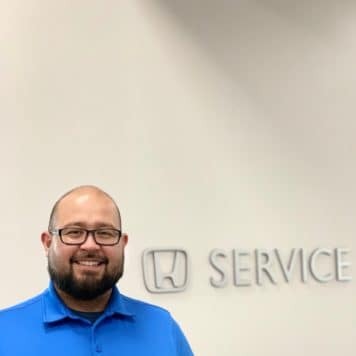 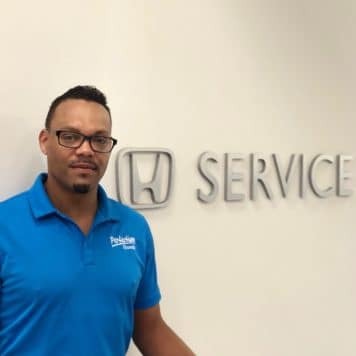 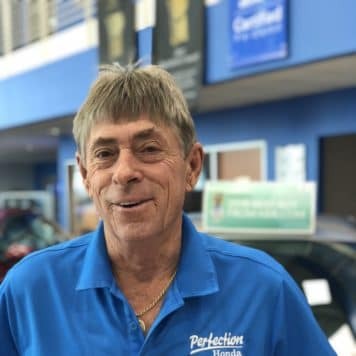 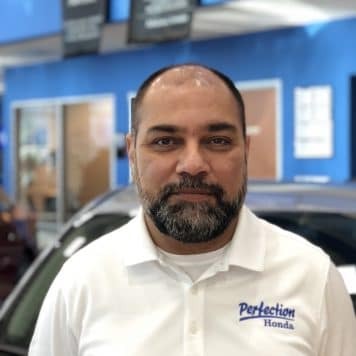 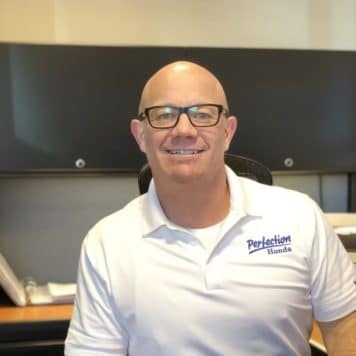 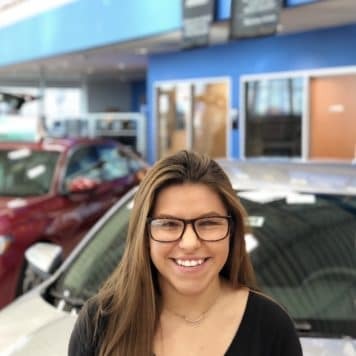 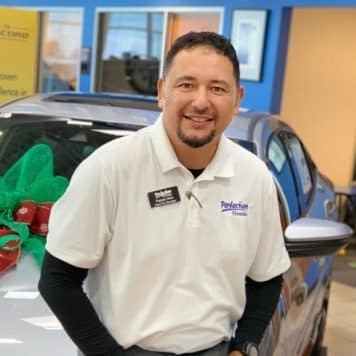 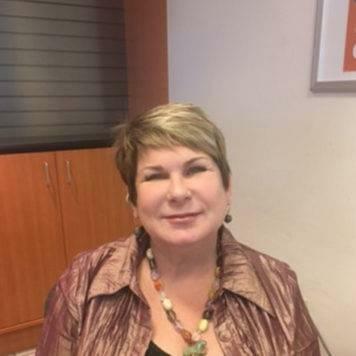 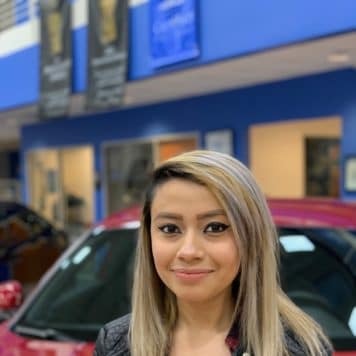 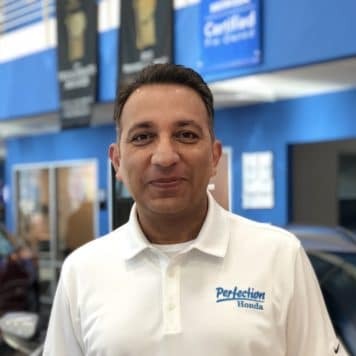 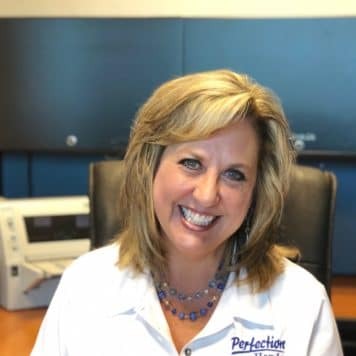 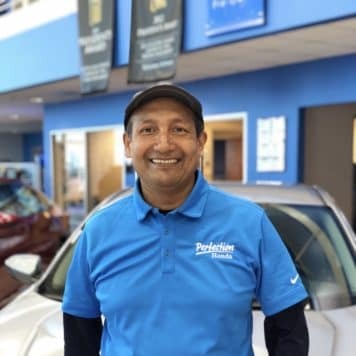 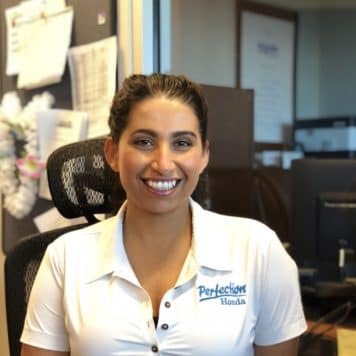 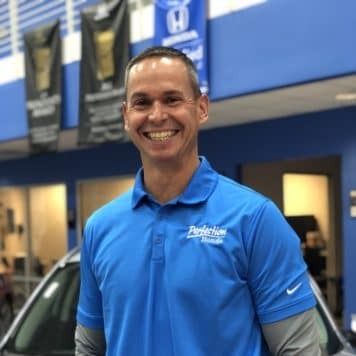 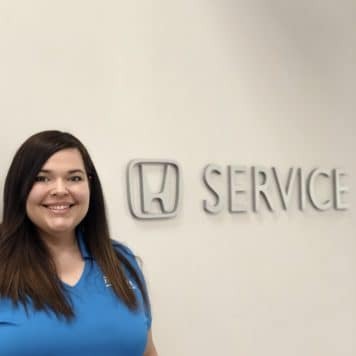 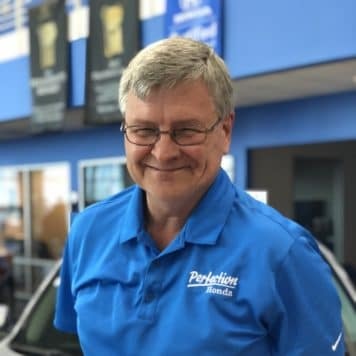 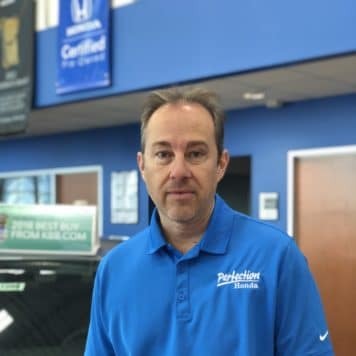 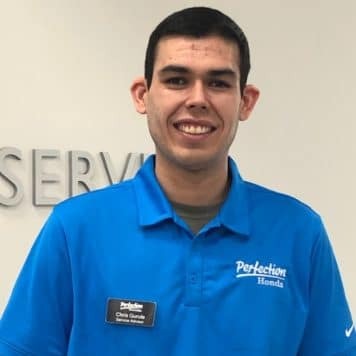 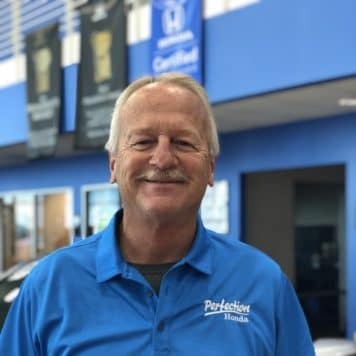 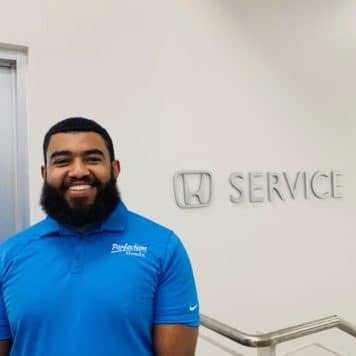 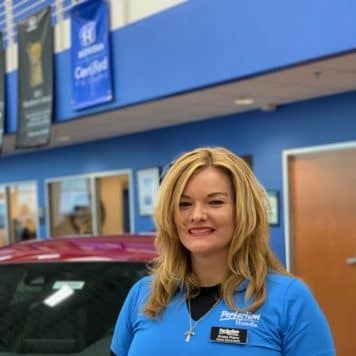 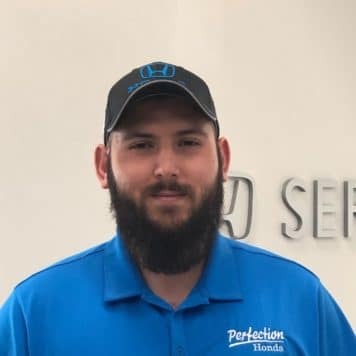 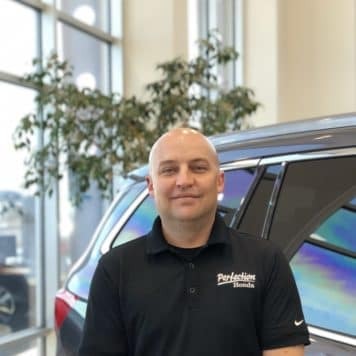 What I love about, what I do at Perfection Honda: I love selling cars, making customers happy, and seeing their smiles when they go home in a new car! 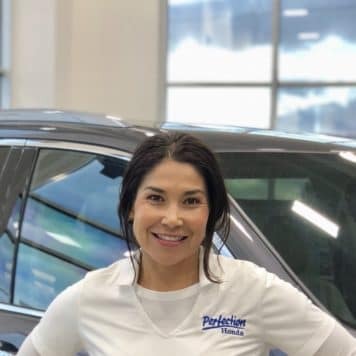 Fun Fact: I love golfing, skiing, running, playing volleyball, family time, camping, and boating. 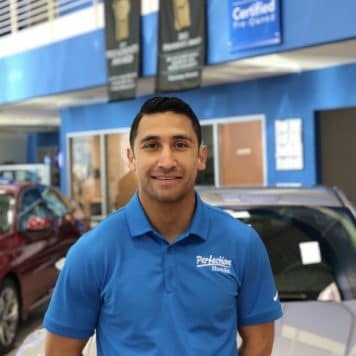 I like watching a good movie, cooking, and watching Duke Basketball! 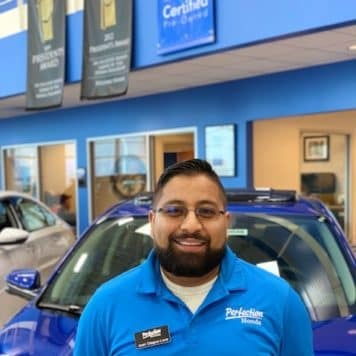 GO BLUE DEVILS!!! 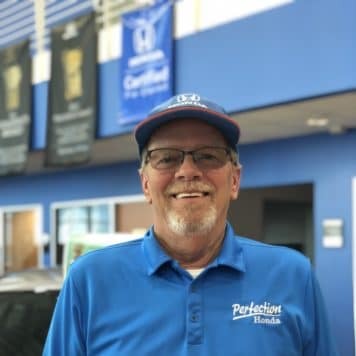 What I love about, what I do at Perfection Honda: I love helping customers find the right vehicle that meets their needs and desires. 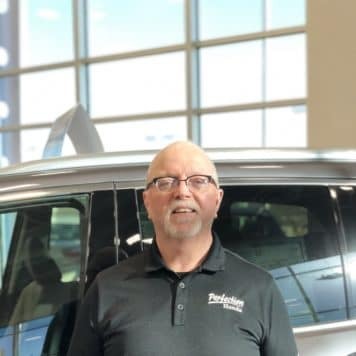 I get satisfaction when they leave happy and smiling with their new or pre-owned vehicle. 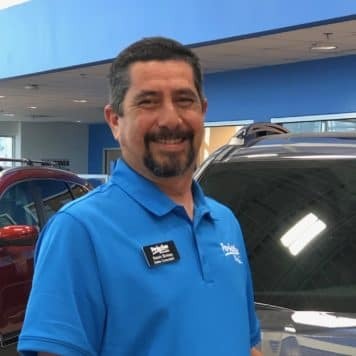 IF I called in sick, how I would spend “Rich Neese’s Day-Off” … IF I played hooky, I would spend time exploring our beautiful Southwest area or watching WVU Mountaineers football and basketball teams. 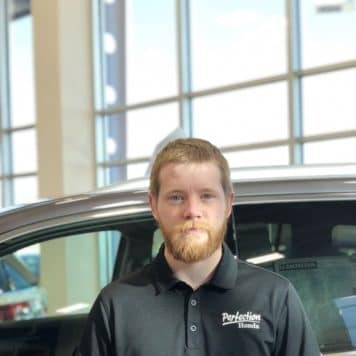 Fun Fact: Being from West Virginia, it has been interesting moving here to New Mexico but I truly love this area and believe I have found a new home.